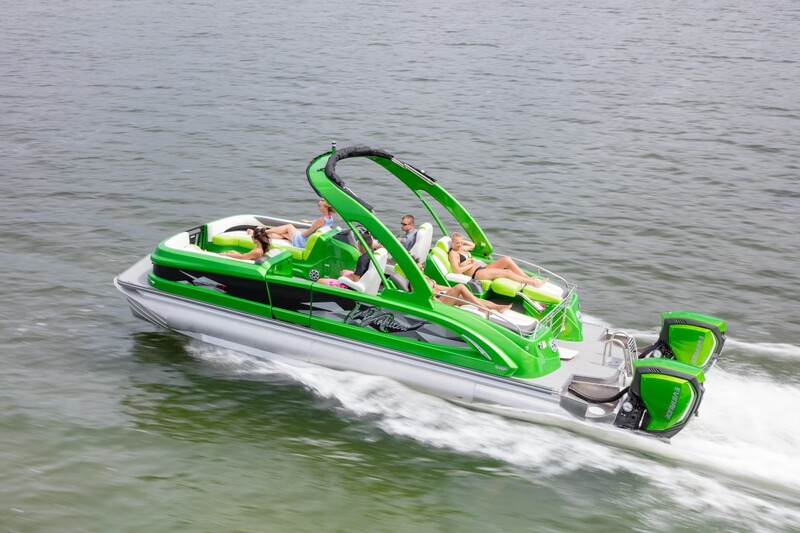 A company that always emphasizes on excellence and strives to push the perception of the efficiency of pontoon boats, Manitou’s products are well-known for their upscale design and performance and its premium quality. When it comes to pontoon boats, Manitou has a model to suit every desire, lifestyle and budget. From leisure pontoon boats where the customer can design the floor plans that suits them (and their family) best, to luxury pontoon boats which offer the best available amenities, there is nothing Manitou doesn’t offer to make sure that the need of its customers are met. All performance boats manufactured by Manitou are fitted with V-Toon® Technology, which makes them second to none in terms of handling, speed and acceleration.